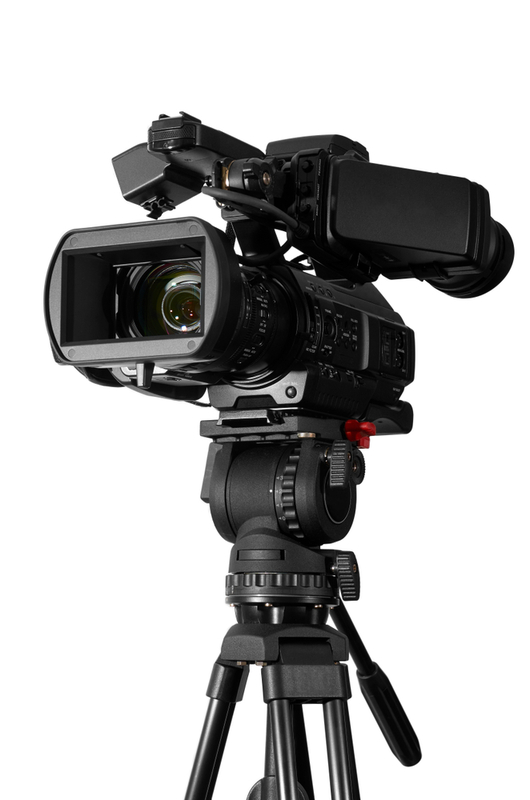 Our In-House Video Production teams can tell any story, and tell it well! Do you have an upcoming Video Project? Let's talk!